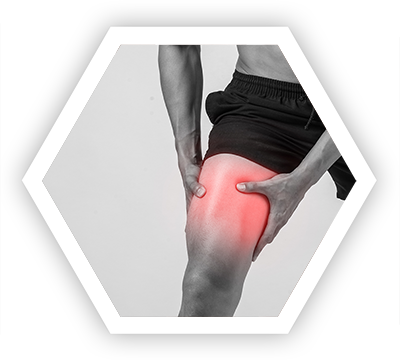 Did you know that many injuries to our bodies can be treated through regenerative medicines? 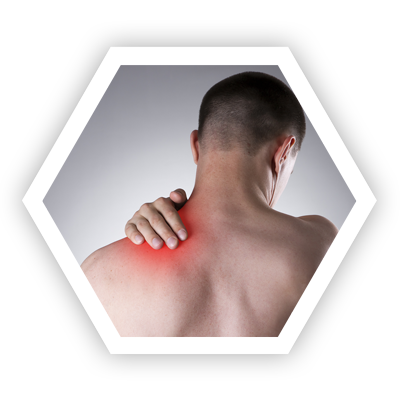 Dr. Nash is well versed in what is needed to treat each of these areas. 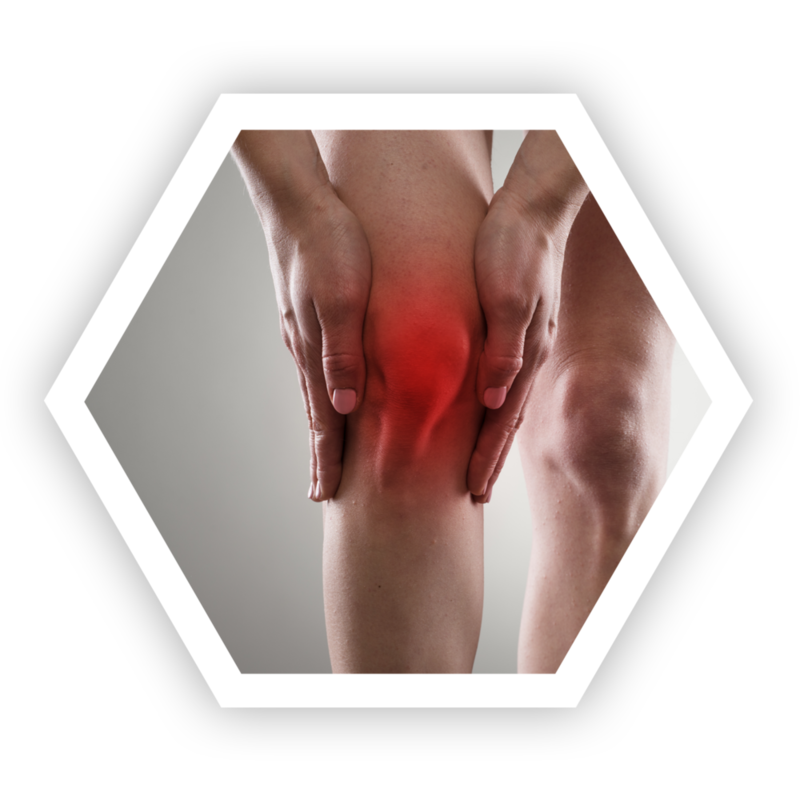 Choose an area below to learn more about your injury and how Dr. Nash can help treat it.